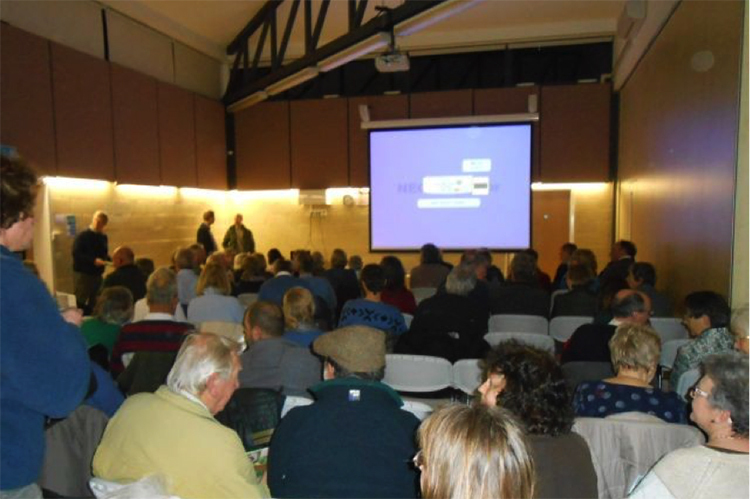 Last week around 100 locals enjoyed a fascinating and inspirational talk by Paul Hetherington from the national wildlife charity, Buglife, which was organised by the South Yare Wildlife Group and Bergh Apton Conservation Trust. Emphasising the dangers facing our insect population, including habitat loss and climate change, Paul opened his talk by presenting some truly alarming statistics on the state of our pollinators here in the UK. Using a graphically illustrated slide show, he reported that half of our bumblebee species are in decline while two-thirds of our moths and 71% of our butterflies are also in long term decline. The Poringland Community Centre was full to the rafters as local people piled in, all keen to hear about an ambitious project to build a pollinator friendly B-Line along the Chet Valley, starting only a stone’s throw from Poringland lakes. B-Lines are a Buglife initiative to provide corridors of flowers and other vegetation for our pollinators to travel through. 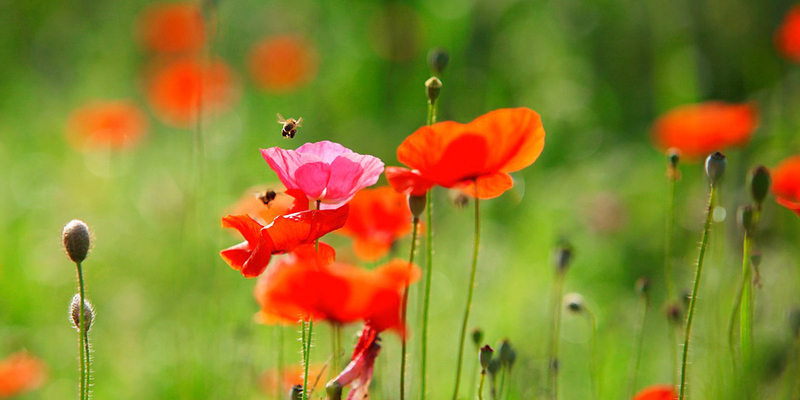 These natural pathways aim to halt the decline of insects whilst also providing habitats for other wildlife. 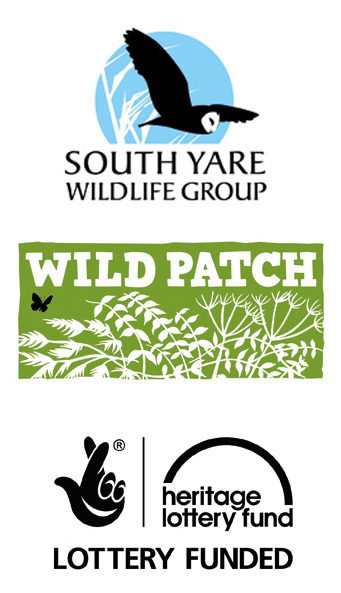 The evening was a huge success and attendance was bigger than expected, a testament to all the hard work already put in by several organisations including South Yare Wildlife Trust and Bergh Apton Conservation Trust. Among those present were local councillors John Overton, John Joyce and John Henson who have pledged their support by including B-Lines in the Poringland Neighbourhood Plan. Initially written by Rod Witham, SYWG member and Secretary of Poringland Lakes.